- is a Magician, Punch & Judy, Balloon Modeller, Clown & Stilt Walker. Fully self contained. Ideal for Children's parties, Private functions, Corporate events, and many other events and venues. 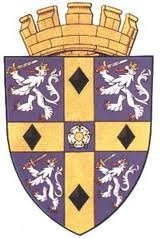 - is one of the few lady Ventriloquists in the UK. Taught by her father from a very early age, Eileen still uses his puppet 'Joe' today, along with some of her own puppets. She can now offer mascot characters to perform along with her and is ideal for Children's parties, Weddings, Birthdays, Anniversaries, Hotels, Holiday resorts, Gala's, Festivals, TV/Film and many Corporate functions. Fully self contained. - is an excellent Balloon Entertainer suitable for Children's parties, Weddings, Hotels and many other venues and events. Also offers room decorations with balloons. 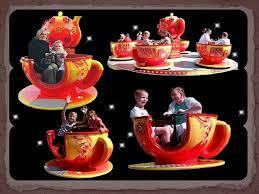 - offering Alice in Wonderland Cup & Saucer Ride, Victorian Swing Boats, Amusement Stalls & Fun House. Ideal for all outdoor events, Christmas, Easter, Summer events. - is a Jazz quartet ideal for Weddings, Anniversaries, Birthdays, Hotels, Corporate events, Private events of all types and venues. They're fully self contained. - is a Balloon Scupturist and Magician. Ideal for Private parties such as Weddings, Birthdays, Anniversaries, Children's shows, Hotels, Corporate events, Shopping Centres, Gala's, Promotions Office parties and many other venues and events. 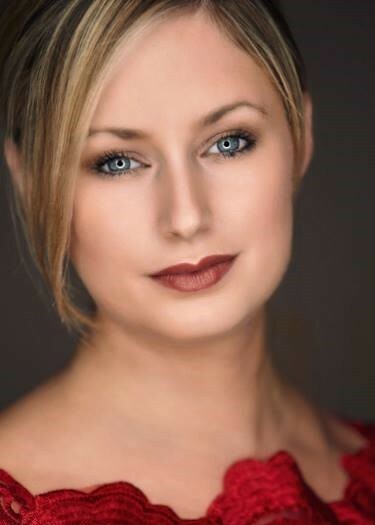 - Lizzie's vocal talents span a career of over 10 years in Musical Theatre and Classical Crossover. Her Classical Crossover show has wowed audiences worldwide and offers you that something unique for your special occasion. Lizzie now tours the world with her inimitable first class shows. 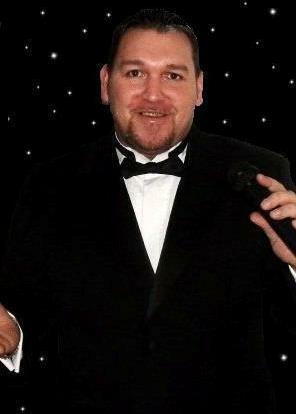 Professional singer / Entertainer and DJ. Nominated North East Male Vocalist of the Year. He sings Rock and Roll, 60s 70s, Motown, Country music plus he has a top range PA system and light show suitable for all sides of venues. He is ideal for Weddings, Anniversaries, Birthdays, Theme nights, Presentation nights, Children's parties, Special occasions, Charity events, Care homes and many other venues and events. - is a Magician & Balloon modeller. Fully self contained and available for Private parties like Weddings, Children's parties, Corporate functions perfoming Cabaret shows, Close up magic, Table hopping magic. Ideal for Hotels, Gala's and many more types of events or venues. Music and Comedy Female Impersonator not to be missed! George (Bunty's creator) describes her as a drag comic creation of the old school. 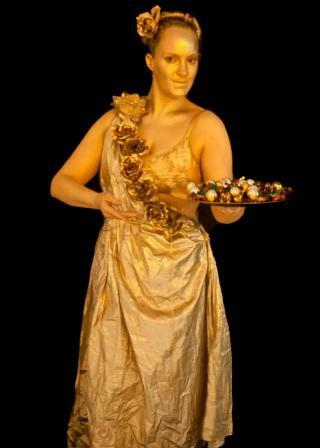 Glamourous, funny, cheeky and larger than life, whose act is always 'audience appropriate'. She likes a bit of innuendo and loves a warm hand on her entrance..! 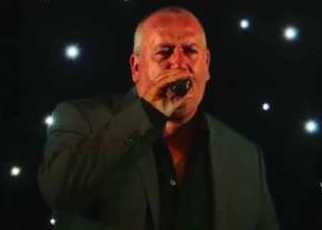 - has been performing as a tribute to Elvis Presley as well as singing as himself for many years now. He is fully self contained. Ideal for Weddings, Birthdays, Care homes and many more venues and types of events. - is a Punch & Judy man, Clown & Balloon modeller who offers Private events such as Children's shows, Weddings, Corporate functions for Promotions, Gala's, Festivals, Resident groups' events, Hotels, Holiday resorts and many more events or venues. Fully self contained. Also available with his wife Marilyn as Cace painter, Balloon modeller, Clown. 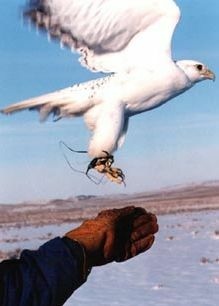 - offers a Falconry display either as static or flying or both types of displays. They also offer Lurcher racing and petting zoo. Ideal for Corporate events, Gala's, Festivals or many other outdoor events. - offers Balloon modelling, Circus Workshops, Dance displays Dance workshops, Face painting, Human statues, Walkabout Entertainment and various characters, Stilt Walking. Fully self contained. Ideal for Parties, Weddings, Children's birthday parties, Gala's, Outdoor events, Hotels and many other functions and events.